Rangers will take a 1-0 lead to Russia for the second leg of their Europa League qualifier with Ufa and are fancied to battle through to the group stage. Connor Goldson’s close-range strike put the Glasgow giants in the driving seat and they will now look to finish the job off. The visitors have been defensively sound away from home in this competition and 11/5 for a draw is our first Ufa vs Rangers prediction. Allan McGregor did well to deny Dmitri Zhivoglyadov a quick equaliser at Ibrox, but that was one of only two shots on target for Ufa in Scotland. The hosts have also lost their last three domestic fixtures, going down to Krasnodar, Dinamo Moscow and Zenit without scoring a single goal. With Rangers having kept five clean sheets in seven European fixtures this term, Ufa face an uphill battle to turn this tie around. 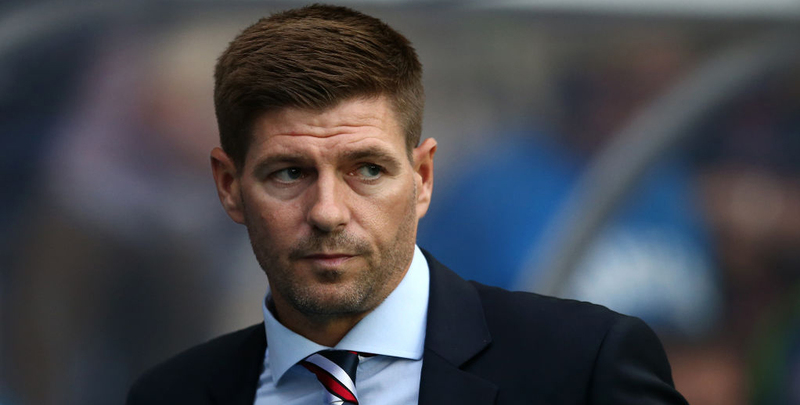 Steven Gerrard’s side managed to grind out goalless stalemates at Shkupi and NK Maribor, so 25/4 for the same scoreline here stands out from the Ufa vs Rangers odds. Rangers are still unbeaten after 11 matches with Gerrard in charge following Saturday’s 3-3 Scottish Premiership draw at Motherwell. Punters will look at that result and wonder about the goals conceded, but the switch from a back four to a 3-5-2 formation could explain that disorganised display. 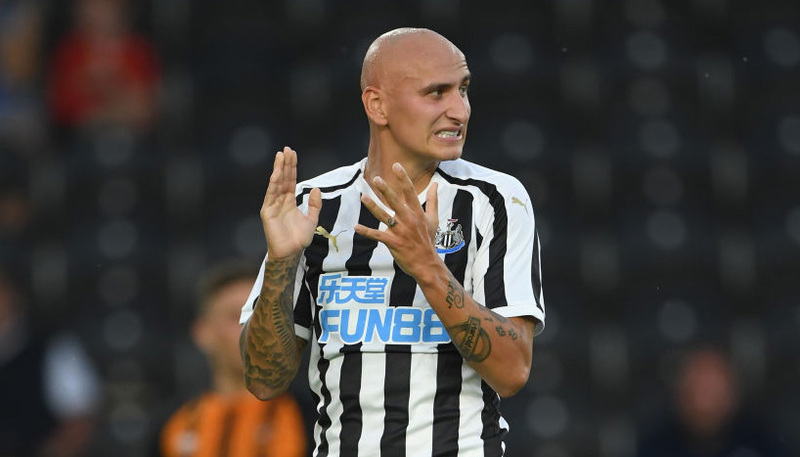 Reverting to the tactics which saw just four goals conceded in the previous 10 games should provide a quick remedy to the defensive blip. Goldson has proved a real rock since joining from Brighton this summer and he can set the tone with another disciplined performance in Russia. Let’s add 15/4 for the scores to be level at half-time and full-time to our Ufa vs Rangers betting tips.